Gaming laptops are evolving, constantly being powered by technology advancements that strive to make them more fun to gaming enthusiasts. The quality of impeccable graphics, audio-visual experiences and instant responses rendered have made gaming quite interesting. This is all thanks to hi-end processors, high-resolution displays, graphic cards, RAM as well as HDD configuration. Today’s standards for gaming computers under $ 600 is at least a 2 GB RAM and a modern dual core CPU ( less RAM might cause a lot of problems in some games). The minimum specs for the Graphics card will depend on the resolution, but the least to go for is an HD 4650/ 4670/ 5570/ 5550 GDDR5 & similar cards. In most cases, the minimum specs for most games are Core 2 Duo E8600, 4 GB RAM, and nVidia GT240. Below is a pro guide to the best gaming laptops available for under $600 based on retailer discounts, sales, professional reviews, pure hardware power, and benchmarks. There is plenty to like about the E 15 E5-571-7776, and while it’s a little bit expensive, it is one of the few laptops that are worth the expense. 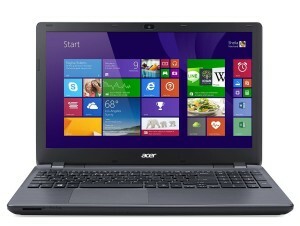 Moreover, the Aspire E 15 E5-571-7776 15.6-Inch Laptop from Acer scores high when compared to other laptops in a similar price range. Powered by Windows 8.1, the device, apart from being a decent gaming laptop, also doubles up as an “all-purpose” workhorse. This 15.6-inch gaming device is a real amazing piece of modern technology that can quickly take on anything you throw at it. Its configuration matches the requirements required for gaming. Play games, and get stuff done, with the value-packed Satellite C55 laptop. This daily performer is designed to assist power through life’s demands. The Toshiba Satellite C55-C5240 is a nearly perfect laptop through and through. It is amazingly thin for a 15.6-Inch gaming laptop that provides high performance and extended battery life. It has a 5th Generation Intel Core i5 processor, a brilliant, 15.6-inch diagonal, 8GB RAM, HD TruBrite widescreen display, and a huge one terabyte of built-in storage for you to do more-for-less.The Toshiba Satellite will blow through any graphically intense game you run. 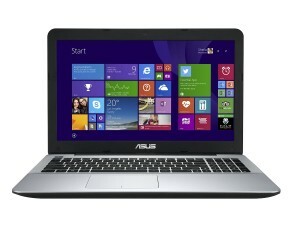 The ASUS F555LA-AS51 Core i5 is an attractive, powerful and affordable gaming laptop. These are three qualities that you don’t usually hear in the same sentence, making this device unique for pulling together this rare combination. 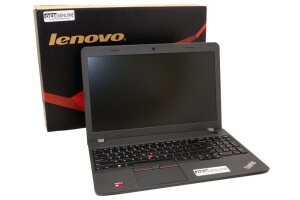 The laptop has a very new processor from Intel that is relatively powerful, but energy efficient as well. Built in with the processor you acquire Intel HD Graphics 5500 for moderate laptop gaming performance together with rendering requirements. Though you are definitely not going to be able to play every new graphically demanding game on the highest setting and get the most decent frame rates, nearly every game that isn’t as demanding or is a few years old or more will run fairly well. Of the 8 GB RAM that this gaming laptop comes with, 4 of it is soldered on its main board; hence, the ability to upgrade its RAM is limited. On the contrary, 8 GB is an excellent capacity that is more than enough for people’s needs. The 1 TB HDD is a pretty large size for laptops, and likewise it should be more than sufficient for playing a game. The laptop’s overall build quality is aesthetically pleasing and pretty decent. 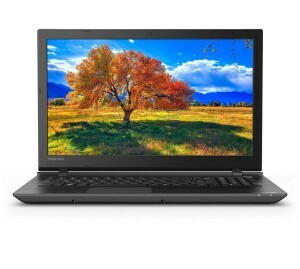 The Lenovo ThinkPad E555 20DH002TUS is one of the bestselling 2015 15.6-inch laptops that had positive reviews for their matte antiglare screens, professional looks, sturdy builds, decent entry level gaming performances, and long battery lives. On the downside, many competitors provide twice the storage and RAM, its design might seem outdated compared to other modern laptops, and its keyboard doesn’t have a backlight. The laptop’s look and design are professional without the shiny bells together with whistles that are seen on high-performance ultraportables. 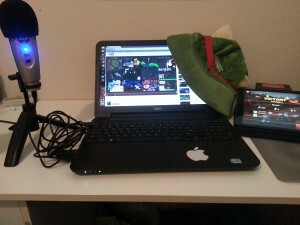 These 4 laptops are great choices for video gaming. Pick the one that most fit your needs.